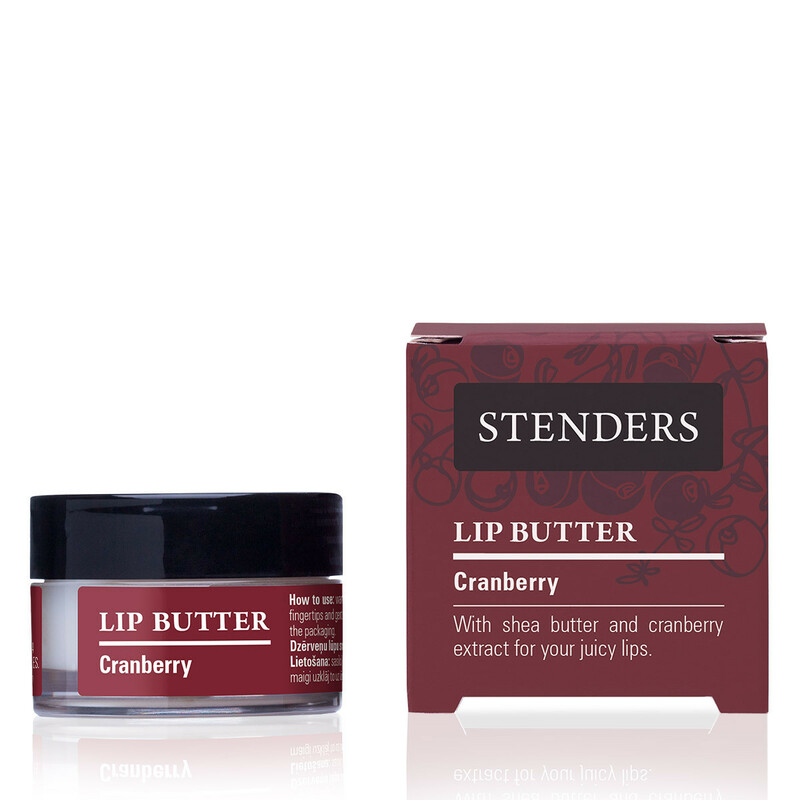 The fresh and juicy Cranberry lip butter will moisturise your lips, making them charmingly smooth and supple. 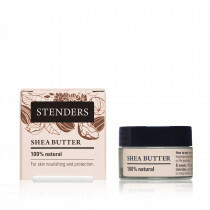 Notice how lightly the natural shea butter applies to your lips nourishing and softening them. 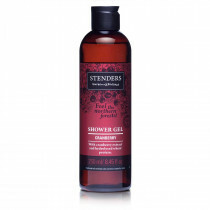 The reviving cranberry extract will surround you in the juiciness of wild berries you will be tempted by over and over again. 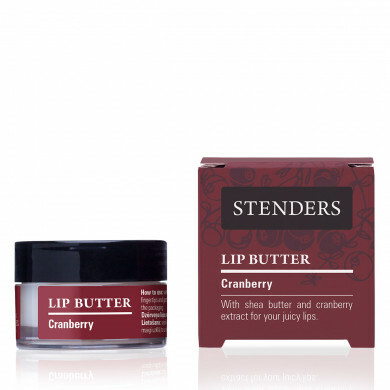 Warm a small amount of the butter with your fingertips, gently apply it to the lips and feel how moisturized and juicy fragrant they become. 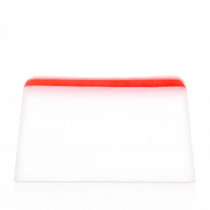 Take the handy packaging with you, whenever you want to protect your lips or emphasize the beauty thereof.